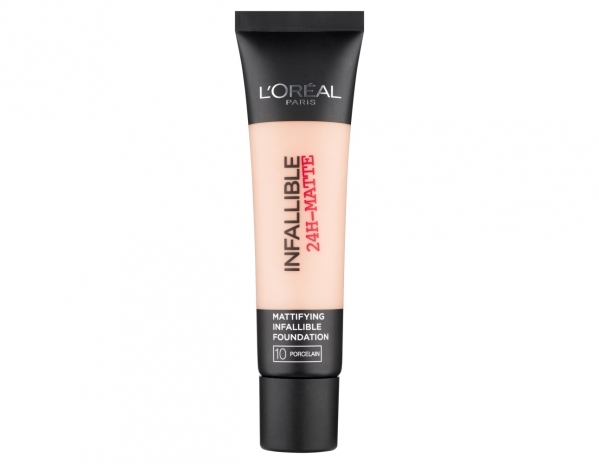 The L’oreal infallible matte 24 hour foundation (£7.99) stays in place all day and gives amazing natural looking coverage. 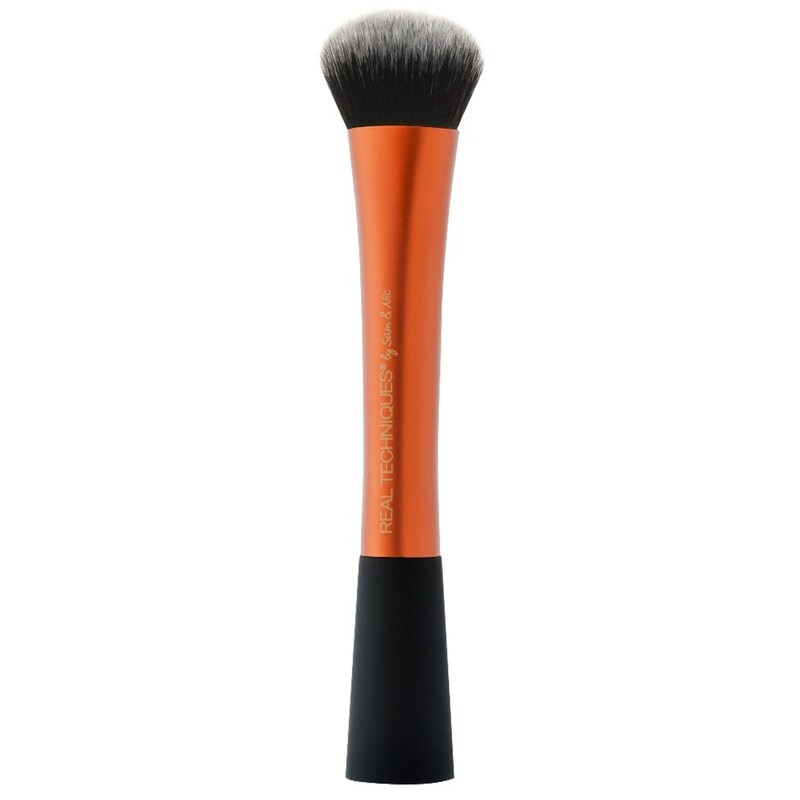 To apply this I use the real techniques expert face brush (£9.99). Collection lasting perfection concealer (£4.19) is perfect for concealing under eye circles and blemishes, to blend i use the real techniques miracle complexion sponge (£9.99 for pack of two). 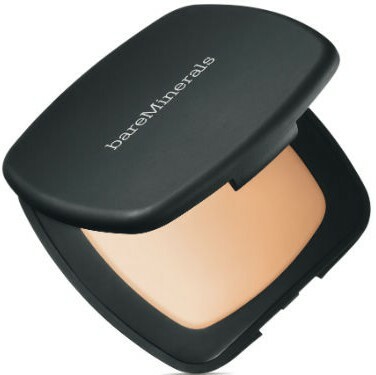 Next I use the bareMinerals spf 20 pressed powder (£26) to set everything. 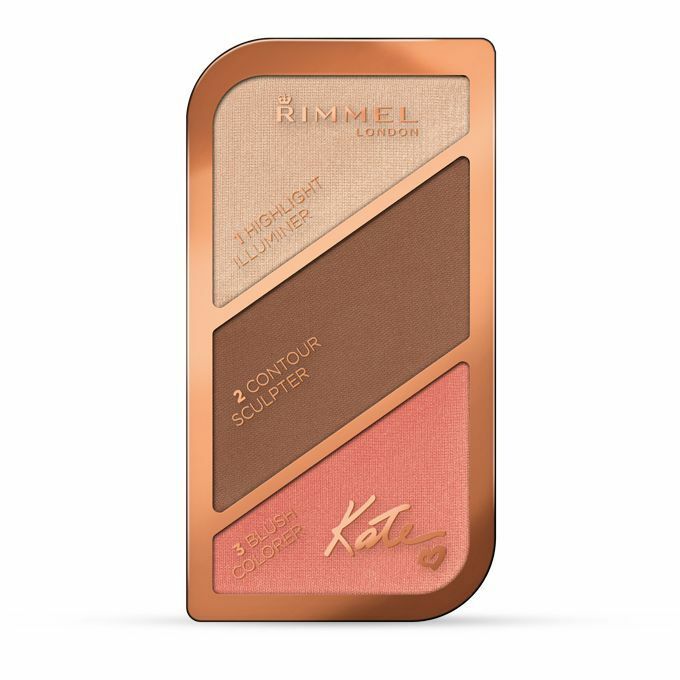 I then use the bronzer and blush from the Rimmel Kate sculpting pallette (£6.99) with the brushes from my bare minerals starter kit. 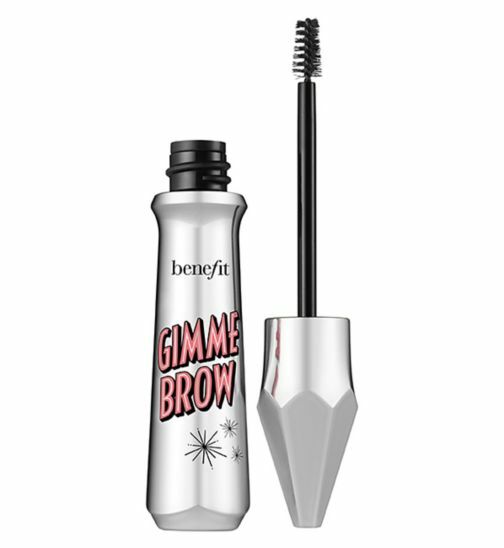 Benefit’s ‘gimme brow’ (£18.50) gives my eyebrows shape and definition without looking drawn on. 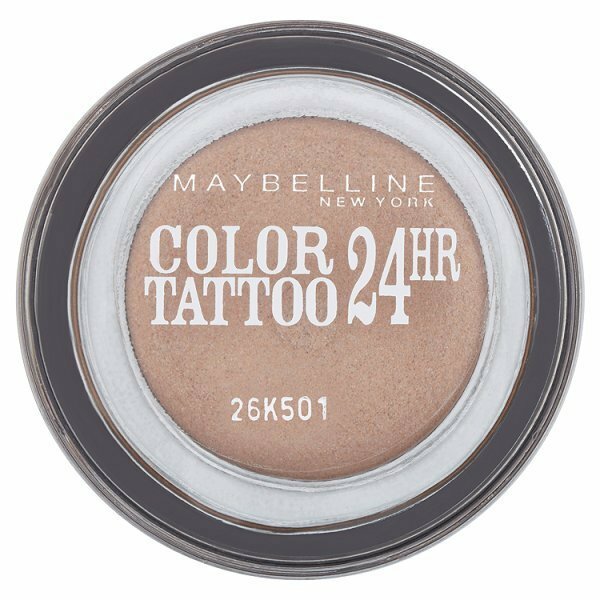 I like to apply a small amount of Maybelline’s colour tattoo 24 hour shadow in ‘on and on bronze’ (£4.99). 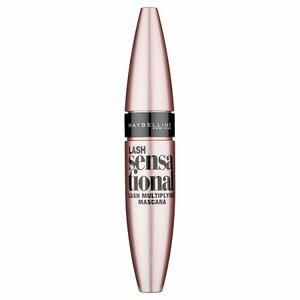 I curl my lashes and apply my favourite mascara of the moment which is the Maybelline lash sensational (£7.99). 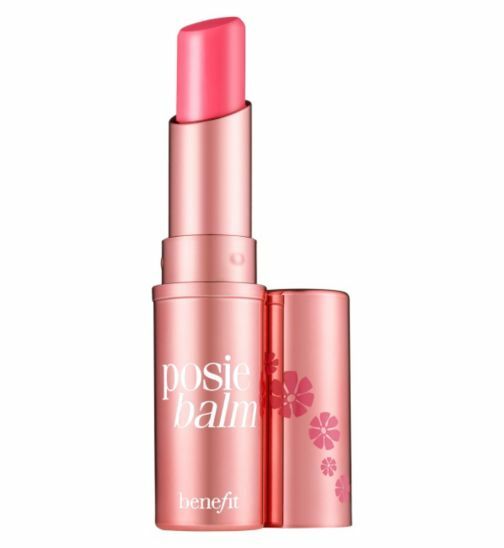 Lastly I use Benefit’s posie balm (£14.50) for a subtle hint of colour. 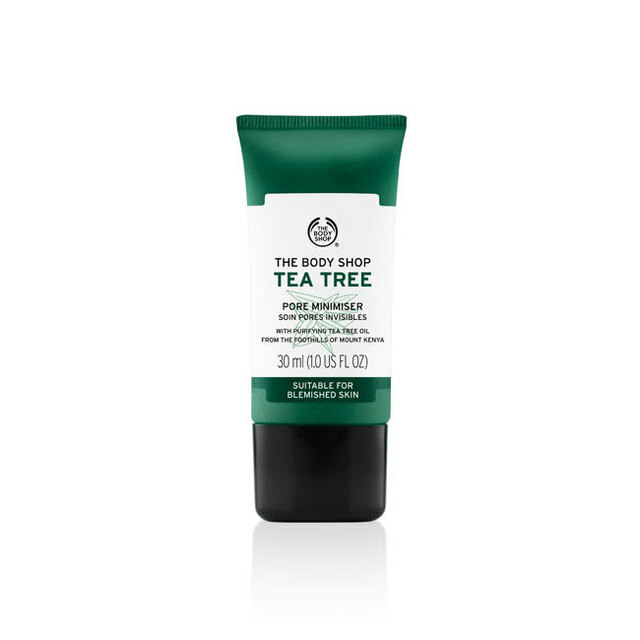 What’s your everyday makeup routine?